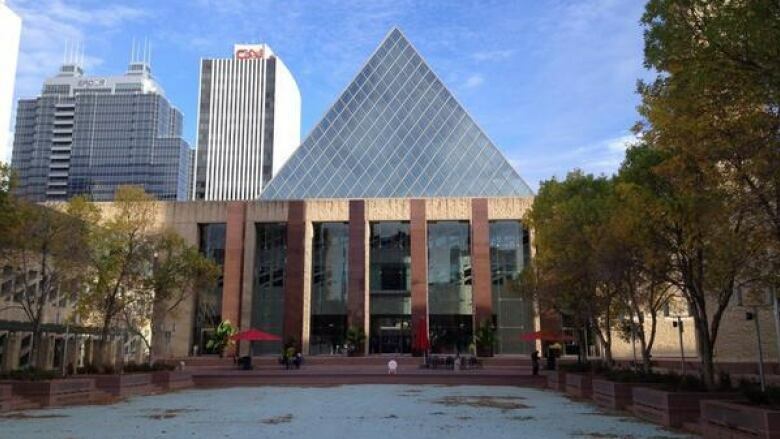 Prosperity Edmonton wants the mayor and city council to “hold the line on property taxes” for the upcoming budget. If not, it says higher taxes will drive jobs out of the city and hurt chances of attracting new businesses. A group representing small and medium-sized businesses is asking city council to "hold the line on property taxes" in the upcoming budget, or risk driving jobs out of the city. Prosperity Edmonton said in a statement it is offering "to partner with the city to find ways to manage growth without resorting to property tax hikes that will hurt Edmonton's job-creators." The group says between 2006 and 2016, the number of businesses in Edmonton grew by 11 per cent, but the overall commercial tax bill climbed by 124 per cent. Meanwhile, the city's operational spending more than doubled. "Edmonton businesses continue to grapple with cost increases from all orders of government," said Janet Riopel, president and CEO of the Edmonton Chamber of Commerce. "In this four-year budget [cycle] the city must identify operational savings to reverse the trend of ever-increasing property taxes," she said in the release. Mayor Don Iveson said the increases are a result of the city having to repair roads, sidewalks and expanding the LRT. "Whether it was neighbourhood renewal, or paving the roads or building rec centres, you know, those things all came to cost and we were responding over the last 10 years to Edmontonians saying you can't let the city fall apart because that would be bad for business. "I think we were always transparent about that." However, the city is getting more help from more senior levels of government for big-ticket items such as transit investment, he said. The statement noted that commercial property taxes in Edmonton are 17 per cent higher than in Calgary. "Property taxes for businesses in Edmonton are rising faster than large cities around Canada," said Anand Pye, executive director at NAIOP Commercial Real Estate Development Association. Iveson said the city works with the chamber every year to find ways to make Edmonton more competitive. He said council will look at holding tax rates during fall budget talks.